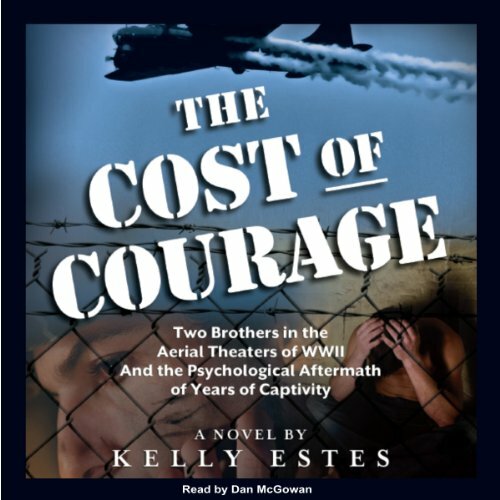 Showing results by author "Kelly Estes"
The Cost of Courage is a work of military fiction based on the true story of two brothers who served in separate campaigns of WWII. After being shot down over Berlin, one brother is forced to endure both mental and physical torture as a POW at Stalag Luft III. 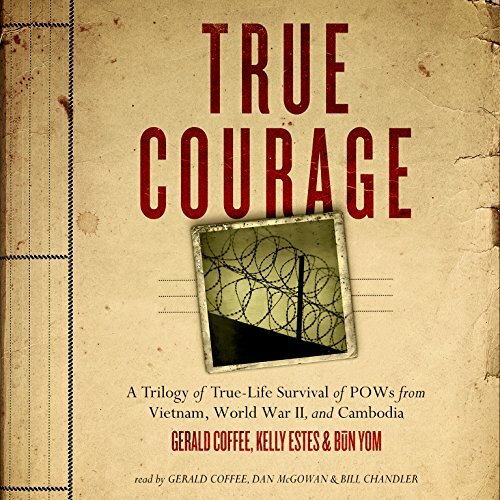 As a defiant soul, he gains the respect of his comrades by making life difficult for his captors. However, things change after an ill-fated trip to solitary where it is revealed by another airman that his brother has died in the Doolittle Raid over Tokyo.